What is the CGT test? CGT is a genetic screening test that allows the screening of over 600 genetically transmitted diseases and over 6600 disease-causing mutations (genetic impairment) in one go. Couples wishing to have a child may carry many genetic diseases that they are not aware of. Until recently, screening for all these genetic diseases at the same time was neither medically not technically possible. Now, a simple blood sample can be used to screen at the gene level. IVF embryos with genetic mutations or diseases detected by the CGT test can be sorted to ensure that even babies born from consanguineous marriages are healthy. How is the CGT test performed? To perform the CGT test, also known as pre-pregnancy carrier screening, a blood sample is taken from the prospective parents. If, in the blood sample, there is evidence of mutation or carriage of the disease examined, the embryos obtained through in vitro fertilization are screened using PGT and the transfer of non-mutated embryos is performed. Thus, couples whose babies are at risk of being born with a disease can have a healthy child in terms of the disease examined. 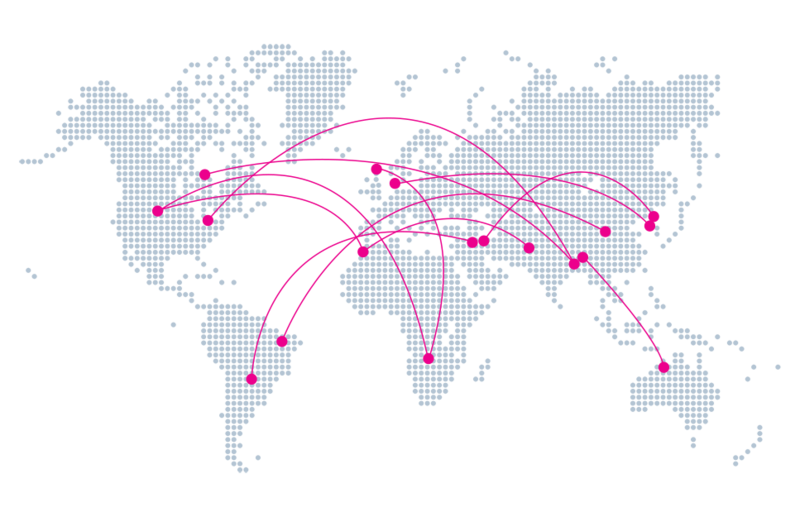 While conventional methods can detect only a few genetic disorders at the same time, the CGT test screens for hundreds of genetic disorders at the same time. Who is the CGT test recommended for? Where can the CGT test be performed? The CGT test is not performed at every IVF centre. 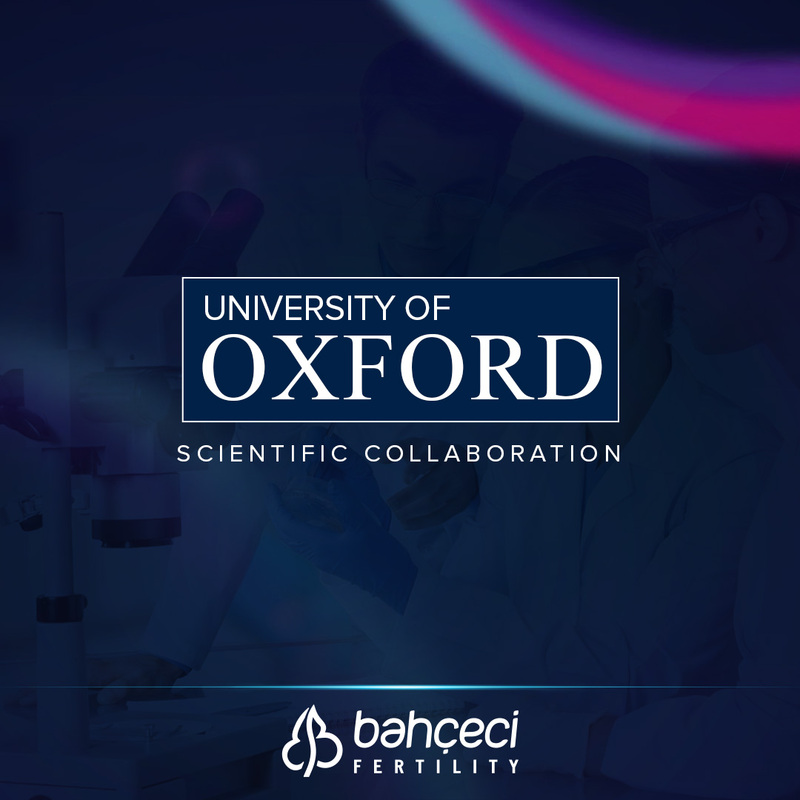 As Bahçeci Health Group, we do perform the CGT test, which allows us to screen for genetic diseases and obtain healthy babies at birth at all the centres operating within our health group. 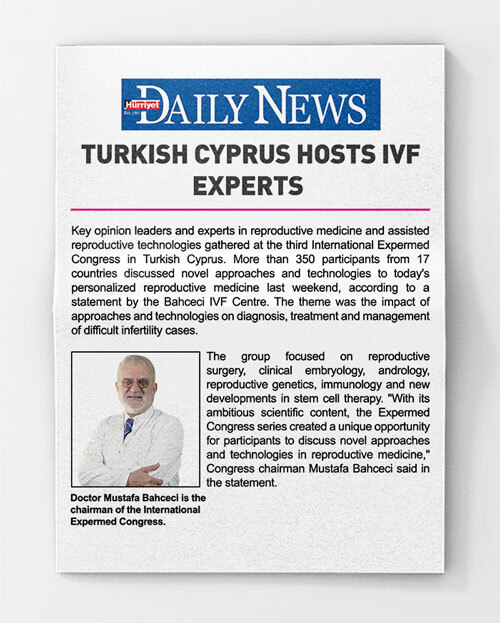 By closely following the developments in reproductive science, we are happy to use the newest technologies in our centres simultaneously with the world’s leading IVF centres. 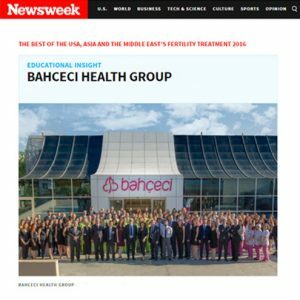 Thanks to our advanced embryology laboratory, we achieve success rates above European standards, especially with difficult cases. 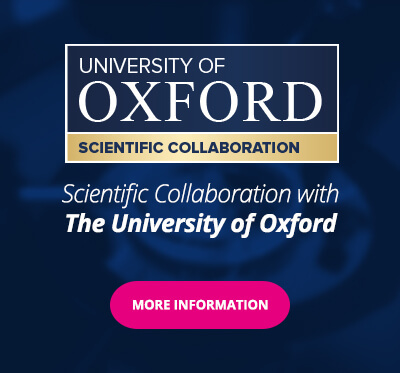 We also follow the scientific developments closely through our scientific collaboration with the University of Oxford. How much does the CGT test cost? Although the price of the CGT test is much more affordable than conventional screening tests, where only one gene defect can be examined, we cannot share the price information of the CGT test on our website due to the current legislation. Please fill out our contact form to have detailed information about the price and process. What does dynamic embryo follow-up (Embryoscope) refers to? Does embryo freezing application debilitate embryo?